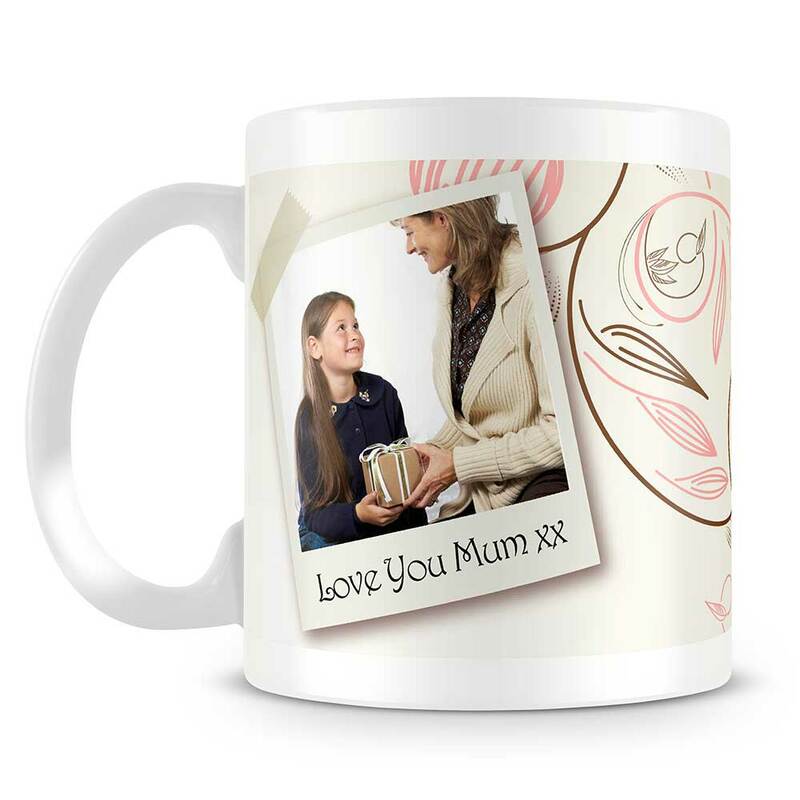 This personalised gift features photos of you, your Mum or better yet both of you! Makes a fantastic gift and enjoyed everytime they enjoy a cuppa! 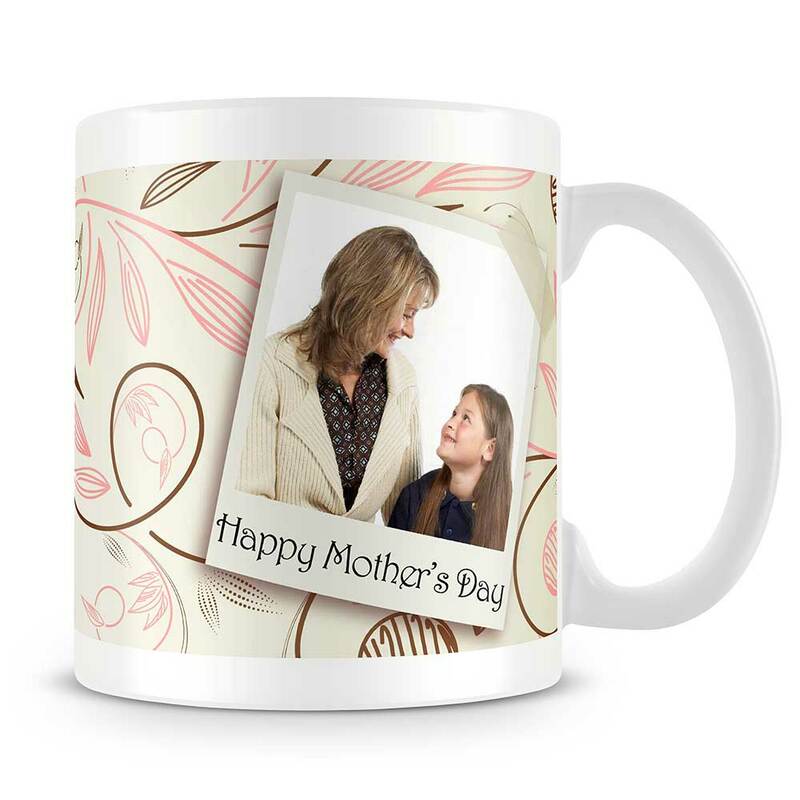 Perfect for Mother's Day or any occasion for Mum. Your chosen photographs will be printed as illustrated.